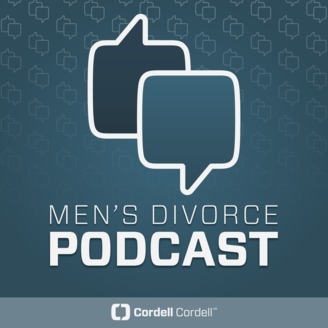 Cordell & Cordell Lead Litigator Will Halaz joins CEO/Managing Partner Scott Trout for a discussion regarding the initial steps men need to take when they are considering divorce. The early days of the divorce process are often clouded with uncertainty, but the decisions you make during this stage can set the stage for the rest of your case. Mr. Trout and Mr. Halaz explain what guys can do to avoid critical mistakes and help their attorneys as they begin this challenging process. 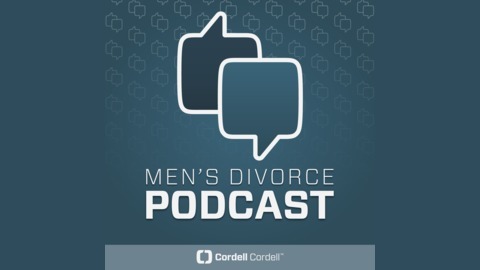 The post Tips For Men Thinking About Divorce appeared first on Cordell & Cordell.